The Daytona InKart Championships offer you the chance to race in a Championship without any of the hassle or cost of owning your own kart. OUR INKART CHAMPIONSHIPS ALLOW ANYONE TO RACE IN A MONTHLY CHAMPIONSHIP SERIES WITHOUT ANY OF THE HASSLE OF OWNING AND MAINTAINING YOUR OWN KART AND EQUIPMENT. 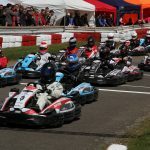 Anyone aged 14 or over can race in our Senior SODI InKart Championships. Experienced drivers aged 14 plus can race in our DMAX Championships although drivers aged under 16 will need to gain prior approval before booking. Daytona Race School Graduates aged 8-15 years can race in our Junior InKart Championships. With races held throughout the year, Daytona InKart offers exciting racing and excellent value. Drivers are welcome to wear their own approved race-wear, whilst Daytona can also provide race-suits, helmets and gloves. Race meetings take place once a month on a designated Sunday morning.  The series is designed to provide safe, fair, professional racing on a low-budget and is ideal for drivers who want to further their race-craft and experience without the time, expense and commitment needed to run a private kart. InKart Championships feature exciting heats formats, starting from multiple grid positions, enabling you the chance to score Championship points in every race. Actual formats differ at each circuit so please contact us for details. Open to Drivers aged 8-12 years and between 125 and 150cm tall – InKart Cadets race in Daytona’s 160cc Cadet karts. 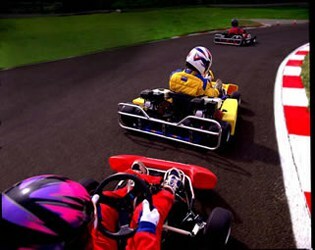 Drivers aged 11-15 years and over 150cm tall race in our Junior Classes in our 200cc Junior Karts. Our more experienced Junior drivers aged 14 and over can race in our SODI RT8 Karts. Anyone aged 14 and over is welcome to race in our monthly Senior SODI InKart Championships. Anyone aged 16 and over can race in our DMAX-GT Classes and experienced drivers aged 14 or 15 can also compete in the DMAX-GT classes subject to prior approval. The Senior Drivers are split into Light and Heavy Classes to make the racing as even as possible. We run a range of Annual and Seasonal Championships at the circuits.  Each Annual Series allows drivers to drop one or two rounds so that drivers can still succeed in our Championships if work or holidays mean that a round has to be missed. If you are looking to race in a championship, without any of the hassle, expense and stress of preparing and maintaining your own kart, give us a call on 033 033 278 70 to book yourself in to Daytona’s InKart Championships.